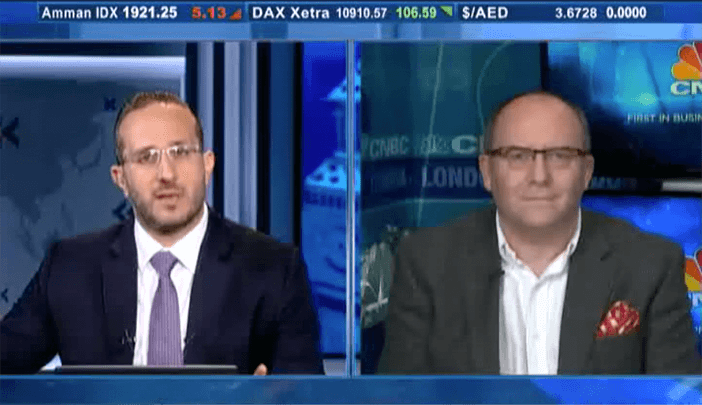 We know the Asian markets and have the relationships to connect the fastest growing region to the rest of the world. Since its foundation, ThomasLloyd has been a company that stands for sustainability in every field in which it is commercially active. Our overriding goal is therefore to orientate our asset management towards the interests of our clients and, with our projects for our investors and for society at large, to generate value in a sustainable fashion. In pursuing this holistic approach, we are putting our faith in an innovative, risk-adjusted brand of asset management with which we are earning above-average returns with the capital that our investors have entrusted us with. ThomasLloyd Capital (TLC) is one of the world's leading specialist financial advisors solely dedicated to the infrastructure sector in Asia. TLC helps develop and finance infrastructure projects in Asia that can meaningfully improve peoples’ lives, with a special emphasis on emerging markets where there are critical needs in power, utilities, and transportation.We offer flexible financing solutions, industry-leading sector expertise, and an established track record in developing countries. Our focus is supporting private infrastructure projects with strong development impact. As enabling investor we support projects from the very beginning, helping greenfield projects to reach operational stage and build individual infrastructure assets into infrastructure platforms. Our active ownership approach combined with creativity, competence and experience not only contributes to the prosperity of society by building necessary infrastructure but also generates attractive returns for our clients. 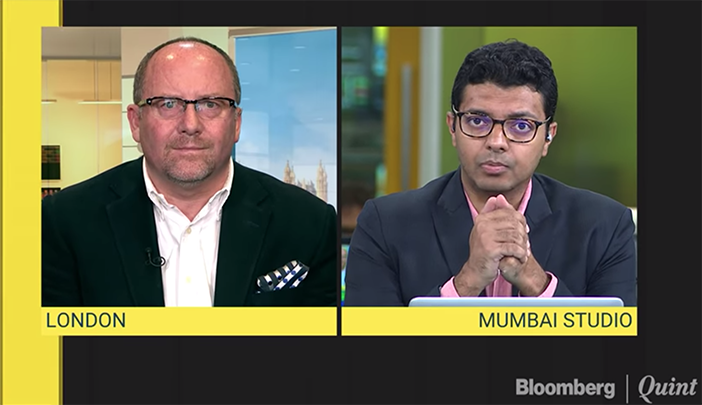 Nick Parsons, Head of Strategy & Research speaks live with Bloomberg India about the outlook for investment in India, the fortunes of currency and the strong economic growth which will see India this year cement its place as the world’s 5th largest economy. 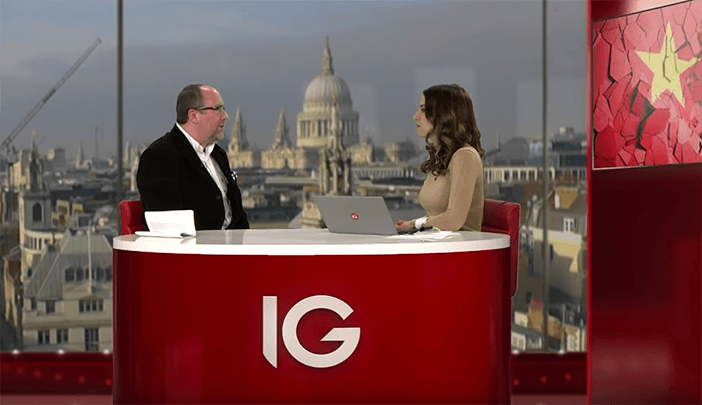 In an interview with IG TV’s Victoria Scholar, ThomasLloyd Head of Research & Strategy Nick Parsons discusses China’s GDP figures, the outlook for the Chinese economy in 2019 and the importance for EM investors of stability in the USD/CNY exchange rate.